CAN’T MAKE IT TO THE LIVE WORKSHOP IN FLORDIA? Attend LIVE online via Webinar! This workshop will review sexual functioning and how various medical factors can impact sexual functioning. 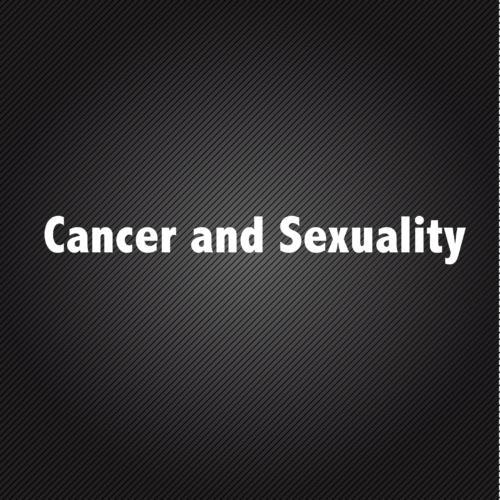 Medical conditions such as diabetes, high blood pressure, cancer, thyroid problems etc, in addition to the various medications prescribed for such medical issues, can impact various aspects of sexual functioning. This workshop will provide a detailed overview of normative sexual functioning, common medical problems and their treatments, and common medications and their impact on sexual functioning. In addition, this workshop will help attendees work with clients who have problems related to sexual functioning that are the result of or compounded by medical issues.